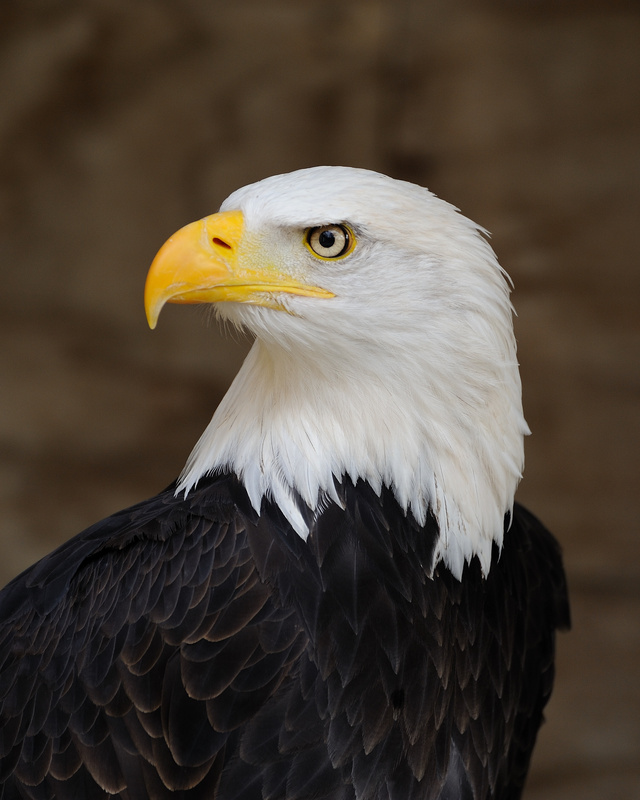 Today I want to write about a majestic bird that is the emblem of the United States of America, the bald eagle. Bald eagles are excellent hunters and will catch and eat anything that they can get their talons into, with their favourite prey being fish. They also eat birds, mammals, reptiles, amphibians and carrion. Pairs of bald eagles mate for life and put on acrobatic flying displays where they lock talons in the air and spin towards the ground, letting go just before they crash. They also build huge nests which they add to every year. One pair made the largest ever nest built by a bird in a tree. It measured 6 metres high, 2.9 metres across and weighed about 3 tonnes. They lay 1-3 eggs in these nests every year. Bald eagles were once hunted almost to extinction in the United States, but conservation efforts have helped numbers to recover and they are no longer considered endangered. Are there any other interesting facts that you would like to share about bald eagles?